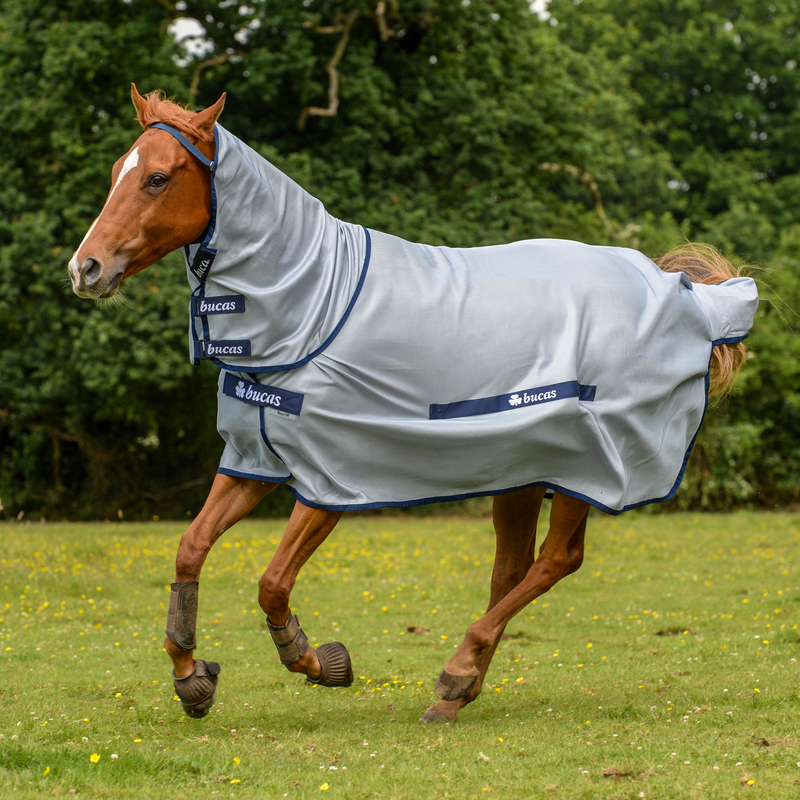 In 1982, we produced the first high performance water resistant turnout rug. This was followed by the first fully waterproof and breathable rugs by the end of the eighties. 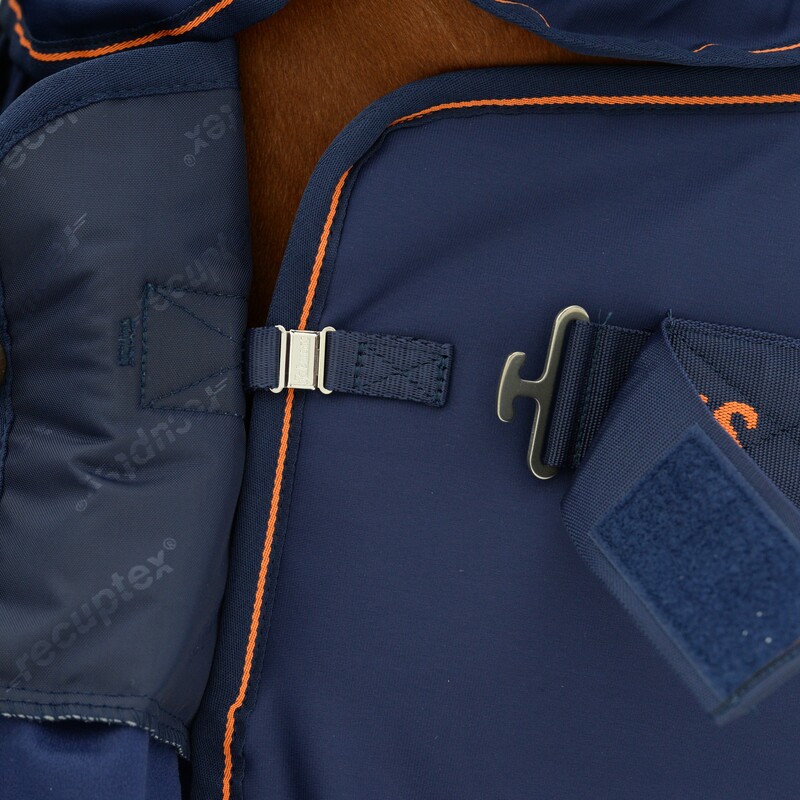 We have also perfected the “Stay-dry” principle of using wicking linings that transport sweat and moisture away from the horse while the inside of the lining remains dry and keeps the horse warm. 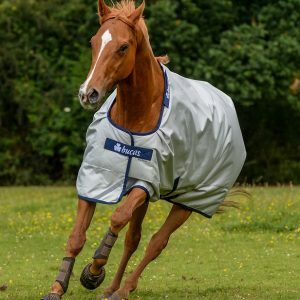 In the 1990’s we developed the first truly light weight fully waterproof and breathable turnout for use at higher temperatures. We also developed the first of its kind, a sun/heat reflective rug with an aluminium lining, heat retentive layers and anti-bacterial lining. 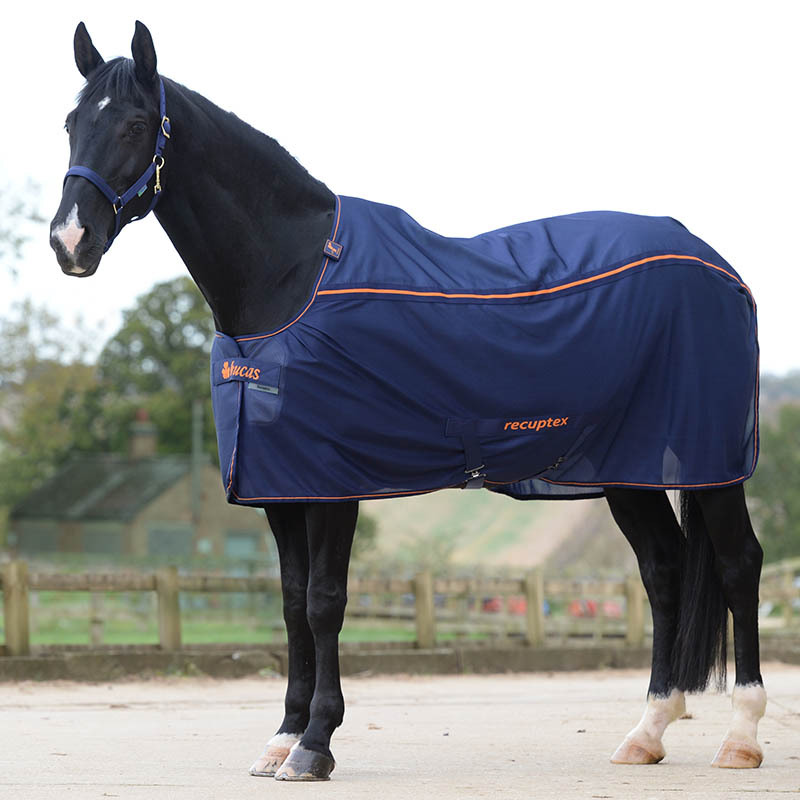 In 2000, we introduced the revolutionary Buzz-Off full body fly protection rug. 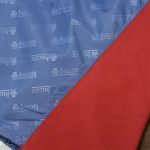 The outstanding overall performance and durability of this product is reflected in the strong customer approval and satisfaction. 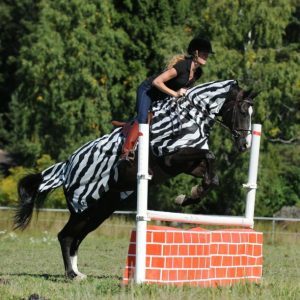 In 2012 Bucas introduced another revolution with the Buzz-Off Zebra fly rug. 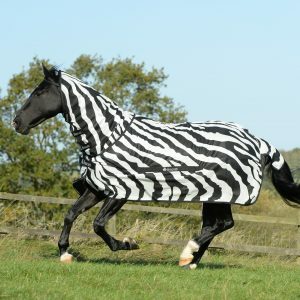 This rug was designed based on the recent discovery that owing to the high contrast striping of zebras, they suffer little, if any, problem with the types of bothersome insects that are often the cause of great irritation and even infections suffered by horses. 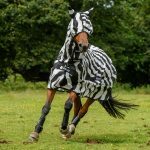 Read more about the science behind the Buzz-Off Zebra here! 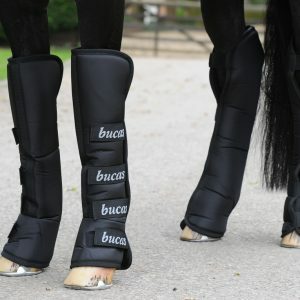 In 2014 Bucas launched our upgraded website Bucas.com and Retail Portal, so our trade customers can make their orders online through the Bucas.com trade app. 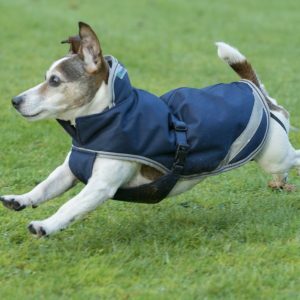 Our retail portal will help our customers all around the world place orders regardless on the time differences and even when the Bucas Irish offices are closed. This method of ordering has increased since its launch in 2014. Should you require your sign in information, send us an email at admin@bucas.com to request it. 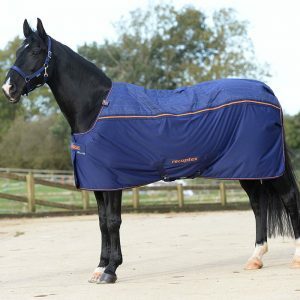 horse rug, the Bucas Recuptex Therapy rug. 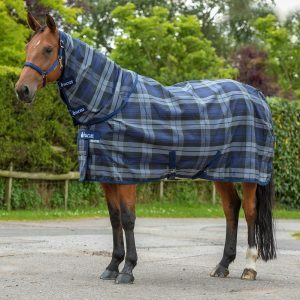 This amazing rug enhances the horse’s own natural system helping promote the relaxation and healing of the muscular system through improved blood circulation. In 2016 Bucas celebrated it’s 35th birthday. To celebrate this Bucas introduced the Anniversary rug to the Bucas collection. 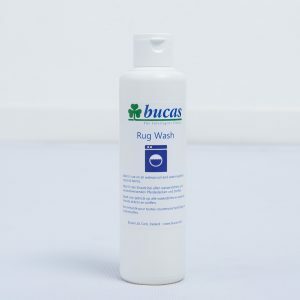 The range of rugs proved to be so successful that it is now a standard product available from Bucas. 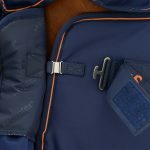 At the end of 2017 Bucas was acquired by German company Albert Kerbl GmbH. This acquisition means that Bucas will be able to enjoy continued success and, with increased resources, will be able to expand and further strengthen the Bucas brand and product range. Ulf Casselbrant has continued in his role as Managing Director and the other members of the Bucas team have also remained in their respective roles, ensuring business as usual. 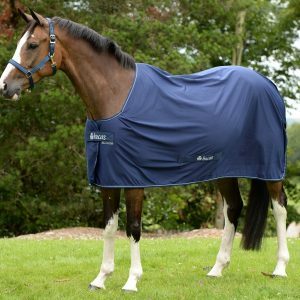 Bucas is the name which is synonymous with technical equine rugs and for good reason too! 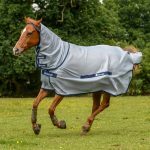 We pride ourselves in creating a collection of technical horse rugs to ensure that your horse is suitably dressed no matter what the weather or occasion!